Ten pieces, including "Abba! Father!," "Companions on the Journey," and "Lay Your Hands." 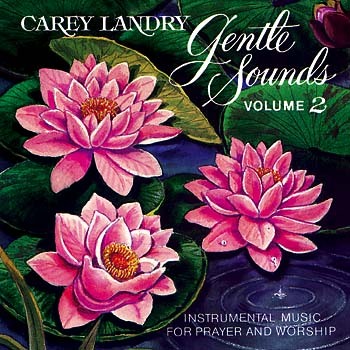 This keyboard accompaniment features organ, piano and vocal parts (and separate guitar parts where needed to avoid page turns) for the music album At the Table of Jesus by Carey Landry and Carol Jean Kinghorn.